From sporty hatchbacks to rugged SUVs, Great Wall Philippines has a vehicle perfect for your needs. 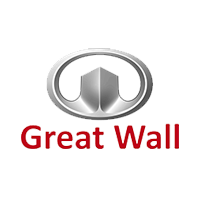 Drop by the Great Wall dealership at North EDSA. Sorry. We can't find a dealership in that area.